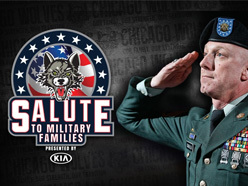 Active and retired service men and women have the opportunity to purchase discounted tickets to the Chicago Bulls’ Veterans Day game and all Monday night games during the 2018-19 season. 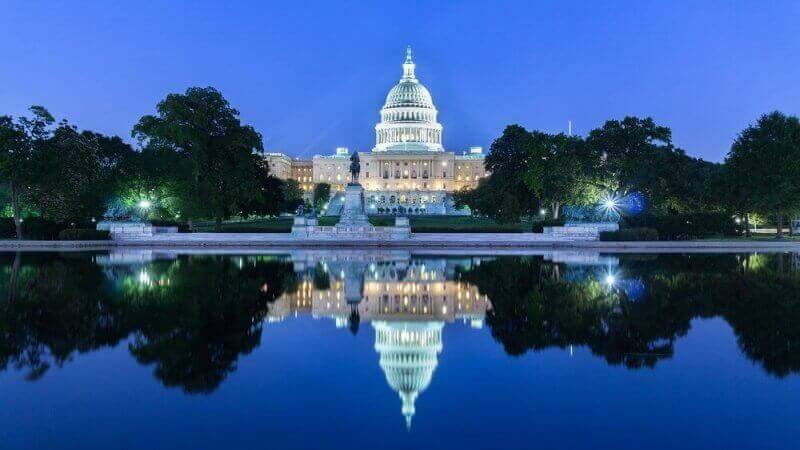 The Dealhack Military Discount Guide is the result of our quarterly survey of brands that offer active military and veteran discounts. 2018 Veterans Day discounts, free meals, deals and sales. As Veterans Day approaches we will continually update this list as restaurant’s and companies announce their Veteran’s Day specials. Typically most announce a week or days before. Veteran’s Day is officially Saturday, November 11, 2018. For a complete list of military discounts year round check out the Military Discounts page.